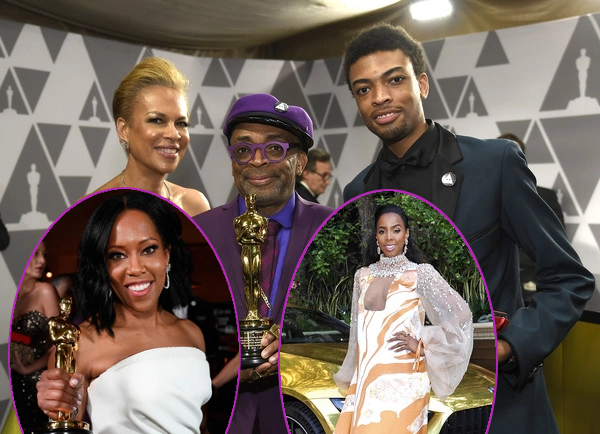 Who would have thought the Oscars would save Black History Month. 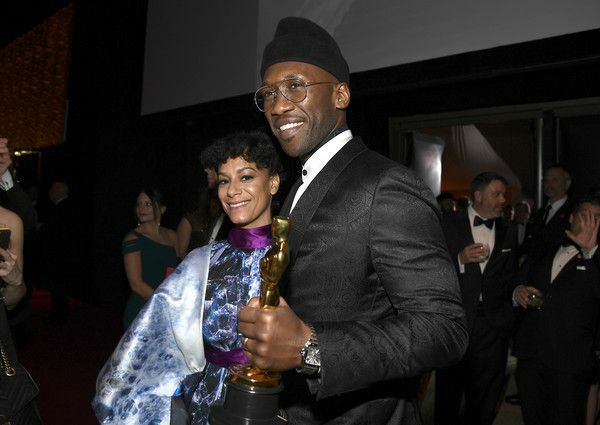 February 2019 has been a bumpy ride, but the all the YBF wins at this year's Academy Awards def helped. 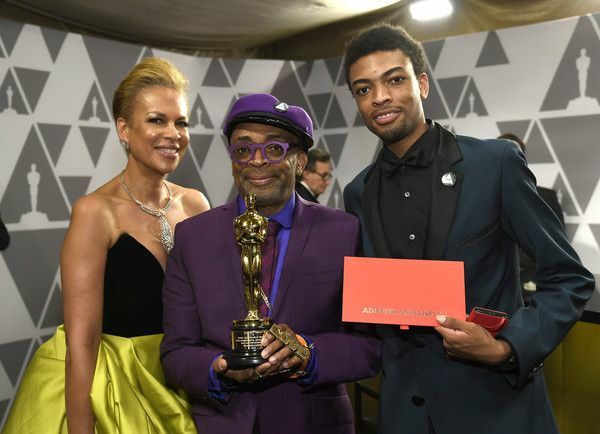 Famed director Spike Lee finally won his first Oscar! It was a long time coming, but he received the recognition he so deserved. 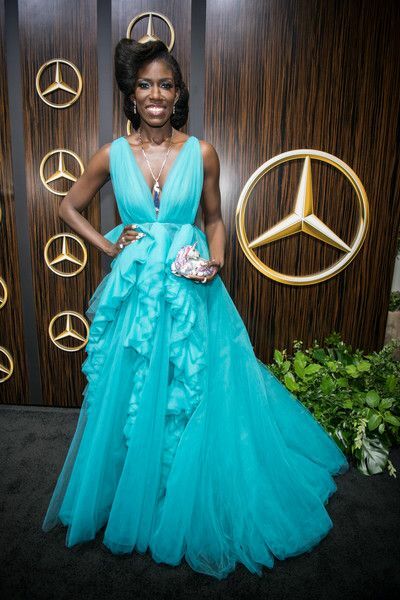 The director and the BlackkKlansman crew won the Oscar for Best Adapted Screenplay and the Brooklyn bred director celebrated with his wife Tonya Lewis Lee, and his kids - Jackson Lee and Satchel Lee (not pictured) at the 91st Annual Academy Awards Governors Ball held at Hollywood and Highland. 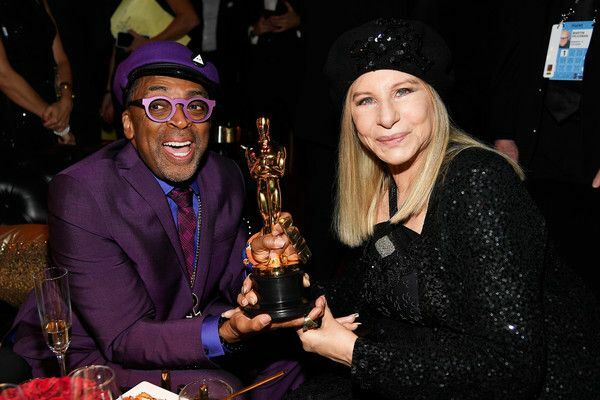 The director also celebrated his win with fellow Oscar winner Barbra Streisand. Spike Lee is already "on to the next." 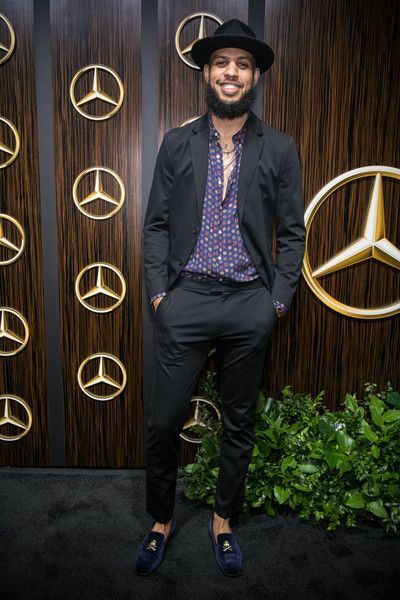 After the party, he made his way to LAX on his way to Thailand to shoot his new film titled, "Da 5 Bloods," featuring Chadwick Boseman. He'll be gone for two months. 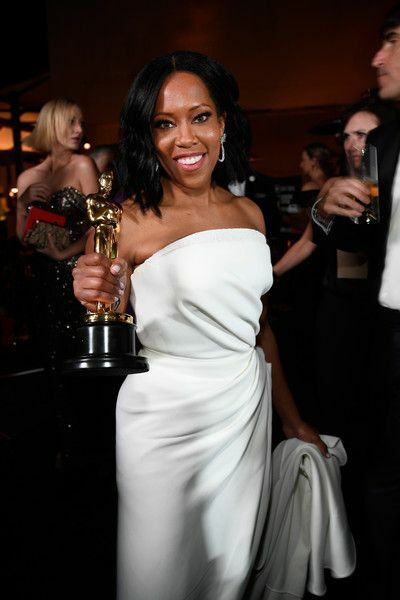 First time Oscar winner Regina King and two-time Oscar winner Mahershala Ali (above with his wife Amatus Sami-Karim) toted their trophies around during the festivities. 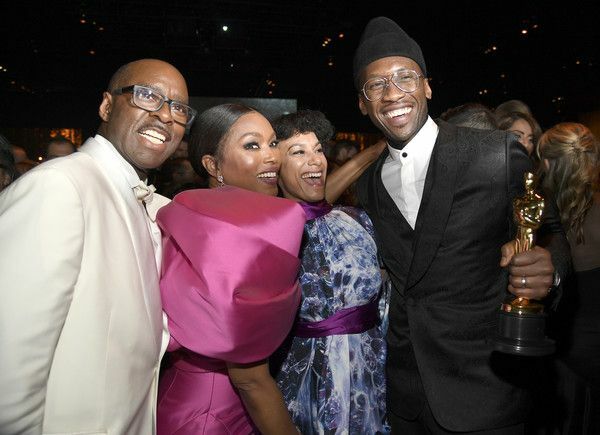 Courtney B. Vance and his wife Angela Bassett congratulated Mahershala over his epic win. Three the hard way! Black Panther beauties Danai Gurira, Lupita Nyong'o and Letitia Wright linked up for a photo-op. 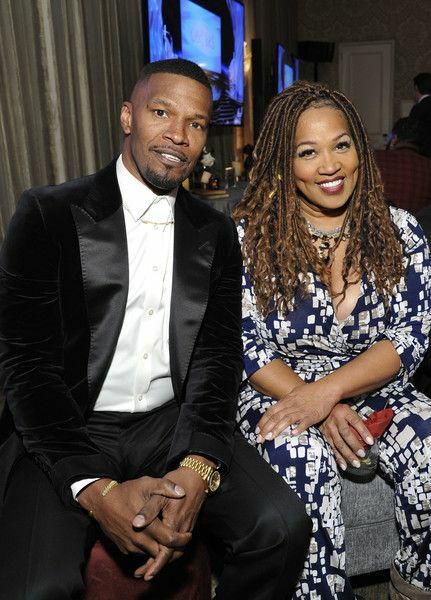 Black Panther hottie Michael B. Jordan was all smiles as he made his way inside the party with his date: his mother Donna Jordan. 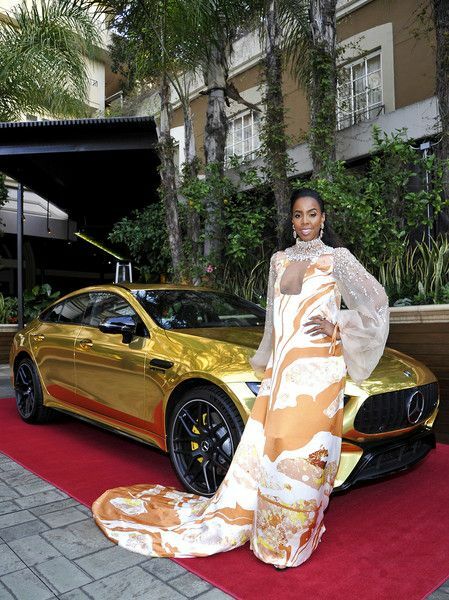 Tennis star Serena Williams, married couple DeVon Franklin and Megan Good and POSE star Billy Porter were also in the mix. 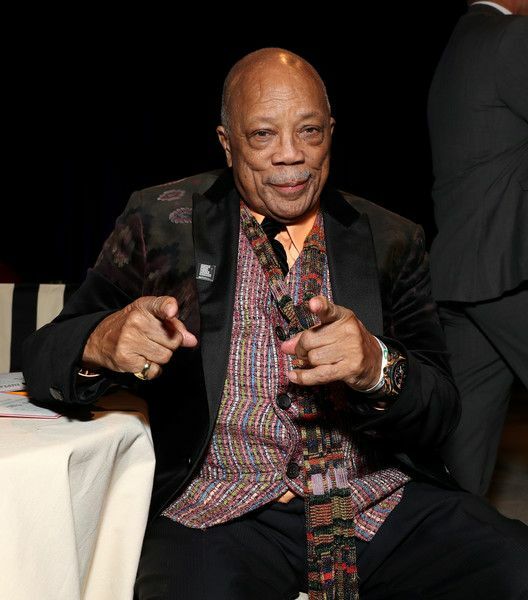 Ross, with her son Evan, came over to say hello to Quincy Jones, seemingly without realizing that Wilson — who first wrote about their feud in “Dreamgirl: My Life as a Supreme” in 1986 — was sitting next to him. “Lorna said, ‘OK kids, get to the bunker. This is going to be explosive,’ ” Bego told me. Wilson graciously said, “Hi, Diana,” hugged her nemesis, and the awkward confrontation was over. 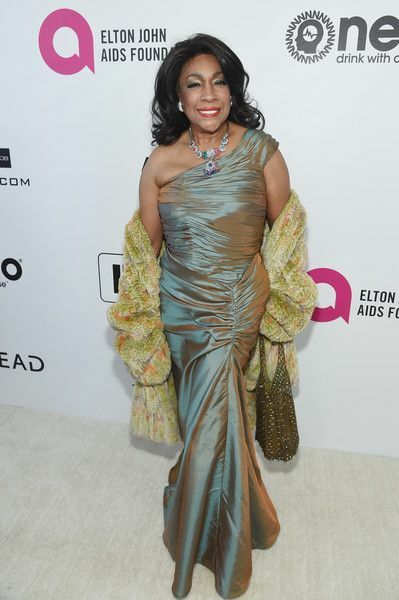 Ms. Ross is still a baddie! 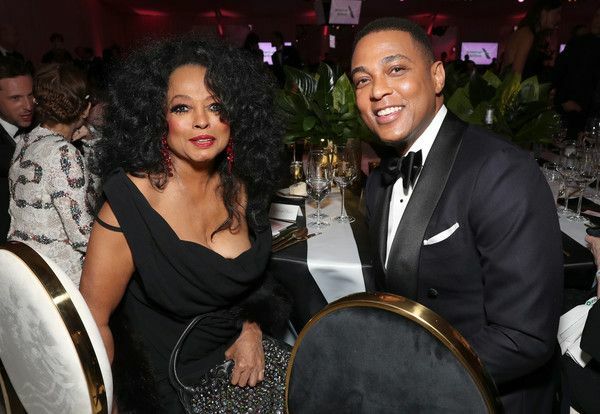 CNN's Don Lemon was all smiles sitting next to her to watch Black Excellence take over. 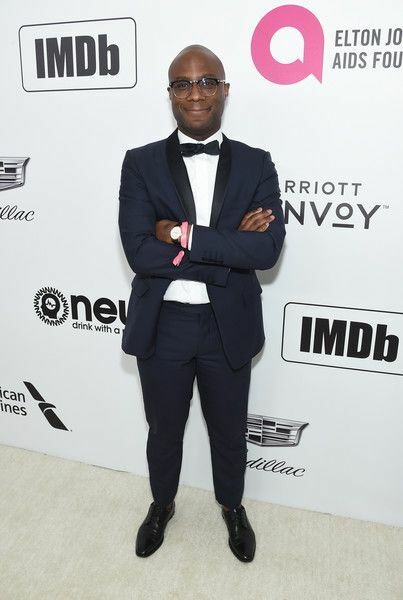 Oscar winner Barry Jenkins, actor Evan Ross and his wife Ashlee Simpson came out to watch the show together. Evan and Ashlee wrapped up a mini tour together last month. Model Jasmine Sanders served up see-through glam with her homie Julissa Bermudez, who rocked a white textured jumpsuit. 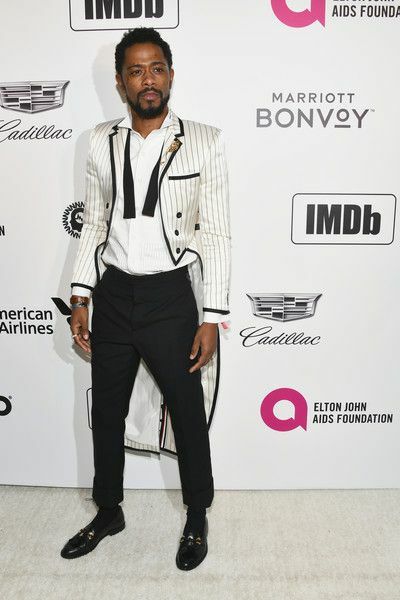 Night School actress Tiffany Haddish, Sorry To Bother You star Lakeith Stanfield and "Brooklyn Nine-Nine" star Terry Crews were busy on the pre-Oscars scene. 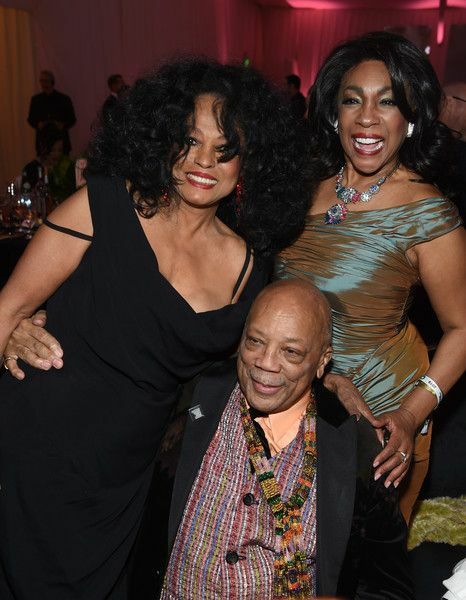 They were also making moves after the show, hitting up several afterparties. We see rapper Ty Dolla Sign and Fifth Harmony singer Lauren Jauregui are still going strong. 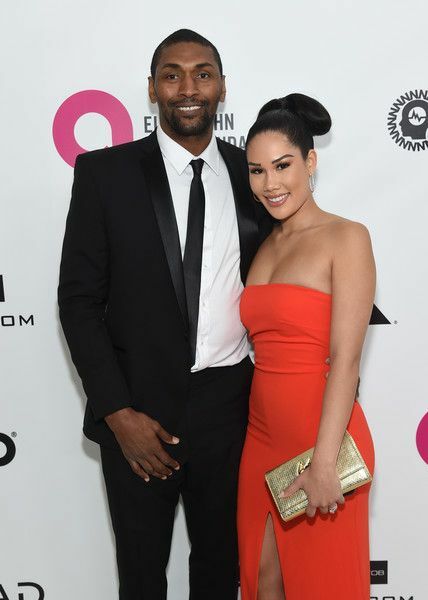 Former NBA baller Metta World Peace (aka Ron Artest) and his girlfriend Shin Shin were all smiles on the carpet. Author/activist Janet Mock looked amazing in a strapless royal blue gown. Shoutout to the talls! Singer Leona Lewis, model Damaris Lewis and TV personality Aisha Tyler represented for the ladies with legs for days. Y'all know we stan over Kelly Rowland, but this look wasn't it. 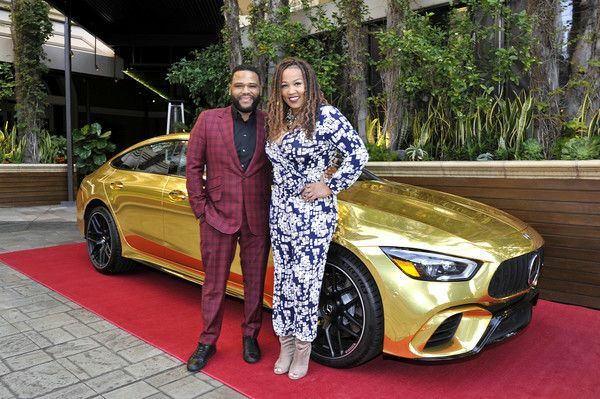 The singer, who's rumored to be working on a new album, hit up the Mercedes-Benz USA Awards Viewing Party held at Four Seasons. 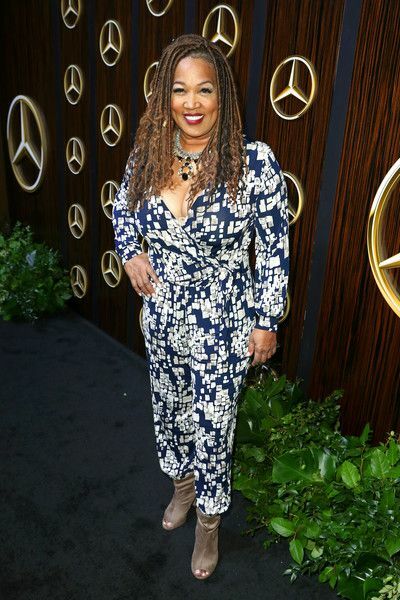 Actress/comedienne Kym Whitley made her way to the viewing party where she stopped to snap pics with "black-ish" actor Anthony Anderson and comedian/actor Jamie Foxx. 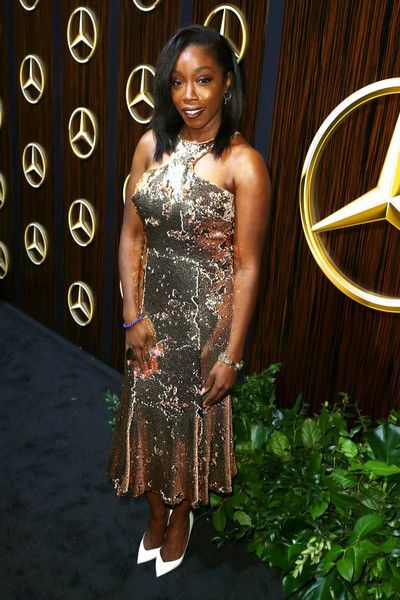 "The Real" co-host Loni Love looked GOODT in a LBD. 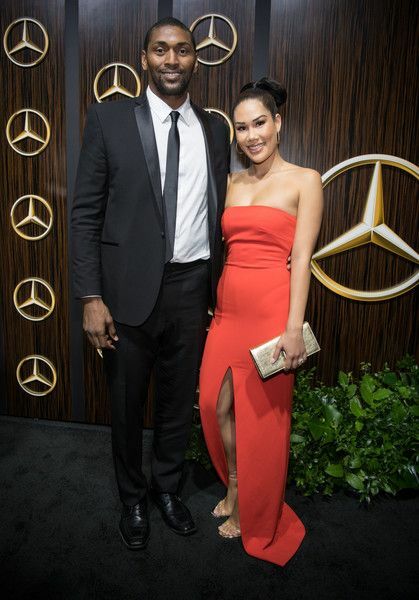 "black-ish" star Tracee Ellis Ross, "Insecure" star Sarunas Jackson, singer Estelle, marketing star Bozoma Saint John (who's starring in her own biopic), Metta World Peace and his girlfriend Shin Shin also hit up the party to view the show.